Bihar Election Results 2015 live updates will be started form 8th November 2015 8 AM onwards. As you know Bihar Election was held in the month of Oct-Nov for total 243 seat. Bihar polls counting for the 243 seats of the assembly will begin at 8.00 am and the verdict for a majority of seats is expected by the early afternoon. Most of the exit polls have predicted a close contest between the BJP-led NDA and the grand alliance of JD(U)-RJD-Congress with a slight edge to the Chief Minister Nitish Kumar-led grouping. The high-profile Bihar Election Result 2015 will be Counting tomorrow and final results are likely to be available by the early afternoon. 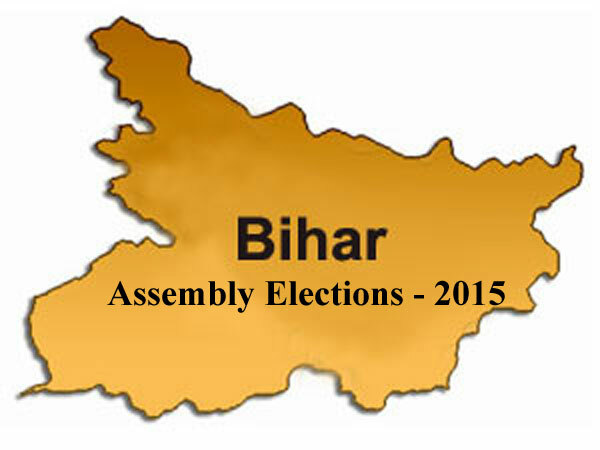 Bihar Election Trends for Assembly Election will be displayed from 8:00 A.M. onwards on 08 November. You can check result form official website of Election commission of India eci.nic.in or form below link. Click here to view Bihar Election Result 2015 Live News & Updates.